TONTOGANY – There are certain things in sports that you just can’t overcome, and giving a team four, five or even six outs in an inning, is one of those. 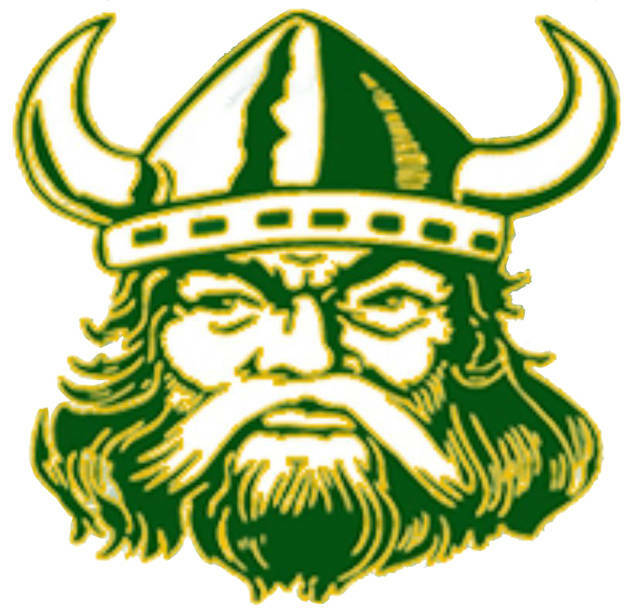 Evergreen baseball committed five errors and Otsego took advantage by scoring 12 unearned runs in a 14-2 win over the Vikings on Opening Day Saturday. The Vikes took a 1-0 first inning lead when Mason Henricks and Jack Krispin each lined singles to put Vikings at the corners with two outs. RJ Schunck’s roller down the third base line stayed fair to bring in a run. Otsego came back on Evan Harves’ solid single, an error, and a hit batter to loaded the bases. A fielder’s choice, which would’ve been the third out, brought home one run. Then after starter Bryce Eisel issued a walk to load the bases, he hit Cody Miller to bring in a run and make it 2-1 after one. The Knights added two more in the second on a pair of Evergreen miscues and an infield hit to make it 4-1 before they blew the game open in the third. After Sam Lubinski’s long double off the left field wall made it 4-2, the Knights used a crucial Evergreen mistake to blow the game wide open. Two more infield nubbers that went for hits put runners on first and second for the Knights in the bottom of the inning. A pair of force plays almost got Eisel out of the inning, but Harves came through with a big two-out hit to push the Otsego lead to 5-2. A walk reloaded the bases and ended Eisel’s day, being replaced by freshman Brock Hudik. Hudik walked David Silva to push across the sixth Knight run but got Austin Meier to sky a pop-up into left field. However, the ball was misplayed and muffed for a two-base error that brought in all three Otsego runners, making the score 9-2. After that, Cory Holler’s pop fly bloop produced another run, Aaron Gonyer’s double knocked home another and Noah Dzierwa’s slicing double got two more, making it 13-2. Eisel deserved much better on the hill, as the senior right-hander allowed just five hits, four of which totaled about 100 feet, never leaving the soft infield down the lines. He walked one and struck out two and gave up just one earned run in 2 2/3 innings. The Vikings are at Swanton today, they play at home against Delta on Tuesday and Whitmer Thursday.